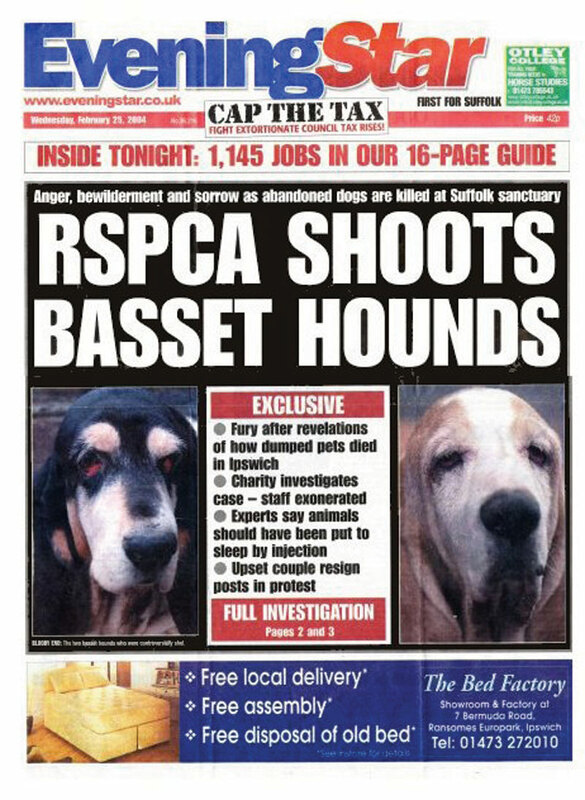 Hang your head in shame RSPCA! Neighbour.....I have been feeding a stray cat who is now pregnant i think she is about to give birth,would you be able to take her and re-home her? RSPCA....It,s NOT your cat,Don,t feed her again,put her out,shut the door,she will get in somewhere. Neighbour.....Are you telling me to put this cat who is about to give birth out in the cold on one of the coldest days of the year,she will freeze to death and so will her kits. RSPCA...It,s NOT your cat,don,t feed her again,put her out,shut the door,she will be alright. Neighbour....She will not be alright ,she will freeze to death with her kits. I called Celia hammond trust and the lovley Celia offered to take her straight away,it was a long way for us to go (i went with my neighbour)but well worth it as stray kitty will now be speyed (no more kits)and found a new home. » New build, dragon head bow.